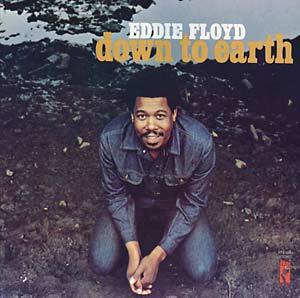 Cut-out/promo gatefold copies of this 1971 album from soul legend Eddie Floyd. Tracks include "People Get Ready," "Linda Sue Dixon," "My Mind Was Messed Around At The Time," "When The Sun Goes Down" and "Salvation." Produced by Steve Cropper.